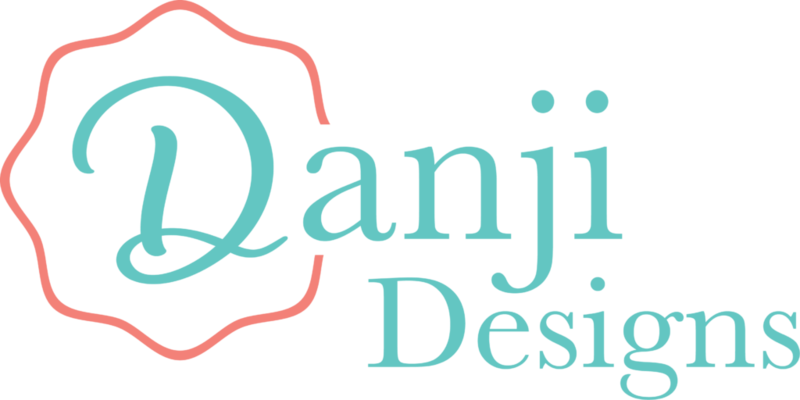 Founded in 1970 by Jill Rigoli, Danji Designs was created with the intent of providing every customer with satisfaction. When Rachel Rigoli took over the business in the early 2000’s, she continued that standard of excellence. 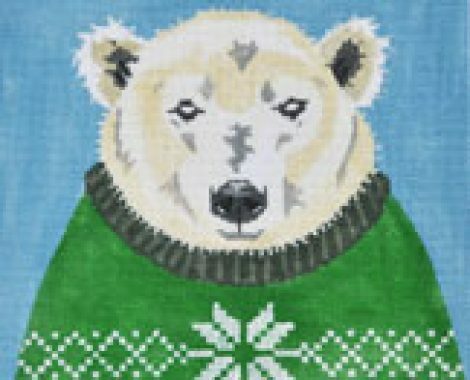 Danji Designs is a wholesale distributor of fine needlepoint canvases and accessories to needlework shops across the United States and Canada. 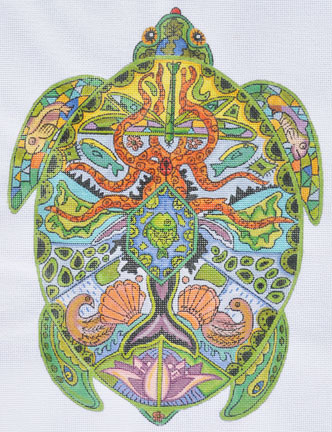 For Retail customers, you will find our canvases in your local needlework shop, for your convenience, we have provided a retail shop listings on our store locator page.